We invite you to share your view on the challenges and opportunities facing Australia’s humanities-trained workforce and its contribution to a range of industry sectors. 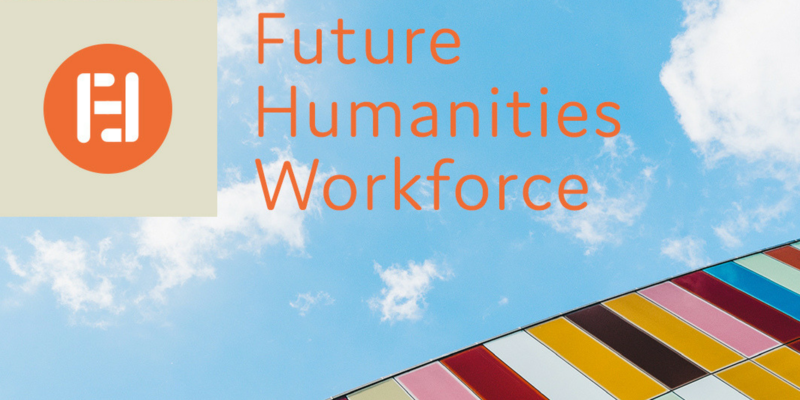 The Future Humanities Workforce project has released a Consultation Paper designed to inform the national consultation process about the contribution and preparedness of Australia’s humanities research workforce for the future of work in academia and beyond. We are seeking input from the higher education sector, humanities researchers, teachers and graduates, humanities disciplinary associations, government policymakers, industry, and not-for-profit organisations. We want to engage with stakeholders across all sectors in order to develop a comprehensive understanding of issues associated with the future humanities research workforce, including the current capacity and demographics of this workforce, and the skills and knowledge this workforce will require. How are we providing viable pathways for future humanities academics? How are programs equipping the next generation of researchers with the skills and knowledge required to work within and beyond academia, and to train future generations? Is the humanities research workforce diverse enough to cater for the future needs of our political, legal, economic, cultural and educational sectors? To make your submission, please use the online form or email us by Friday 31 May 2019. Please contact Dr Iva Glisic for further information. This project is funded by the Australian Research Council through the Learned Academies Special Projects scheme. The scheme invests in the future of Australian research by providing vital funds to the Learned Academies to support strategic disciplinary initiatives.